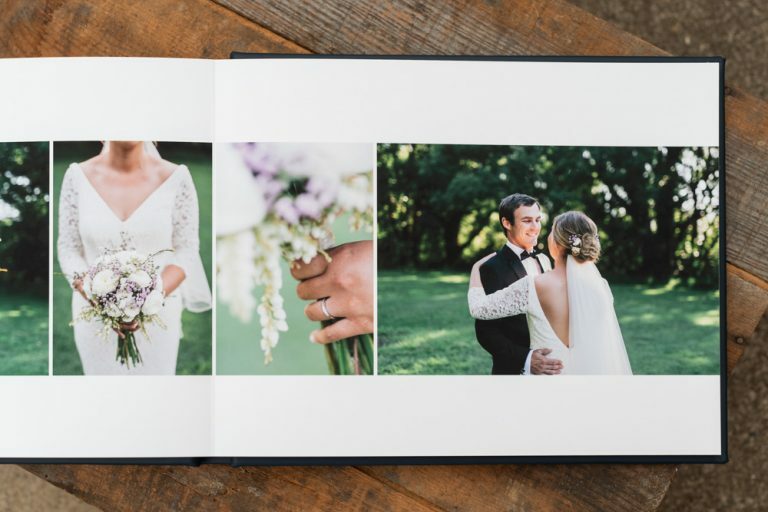 Wedding Albums & Fine Art Books. Professional Quality. Modern Album Designs. 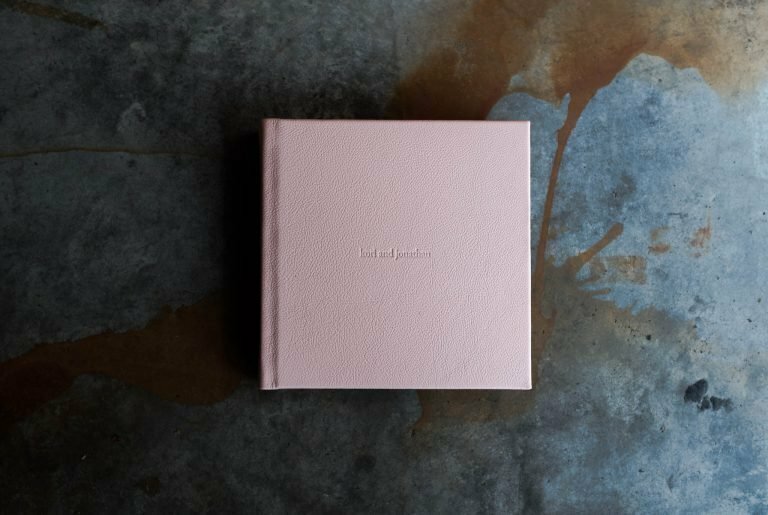 The Coffee Table Book (established in 2006) specialises in the design and delivery of beautifully handcrafted wedding albums. 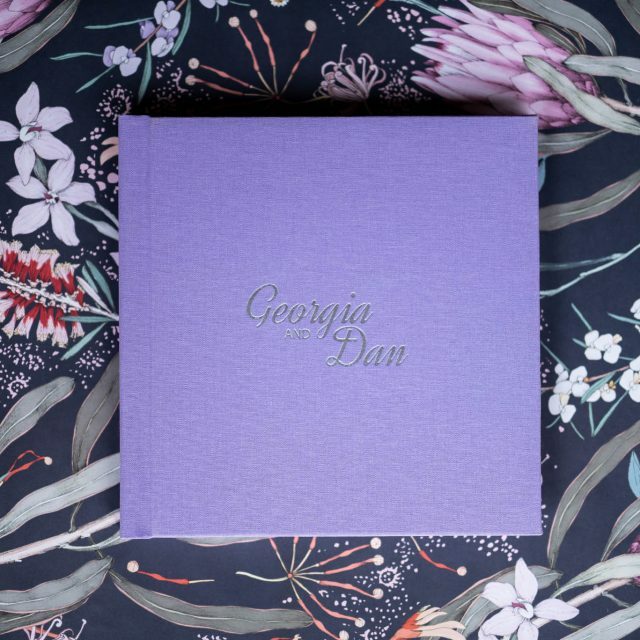 Offering couples the opportunity to create a bespoke heirloom album full of precious memories to last a lifetime utilising the digital wedding photos from their special day. 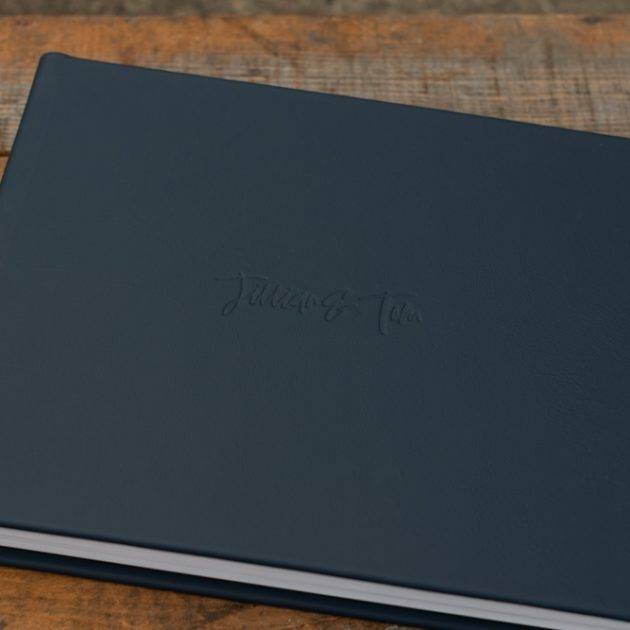 Our modern albums are stylish and designed to sit on your coffee table. 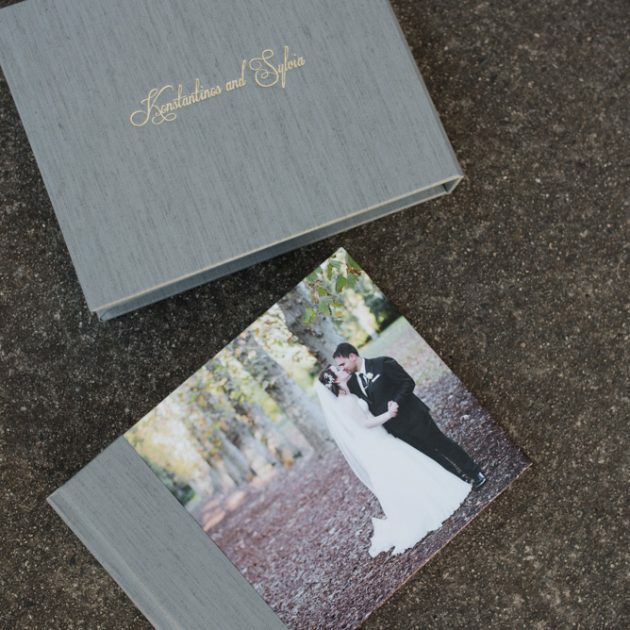 Read more about why you should invest in a professional quality wedding album here. 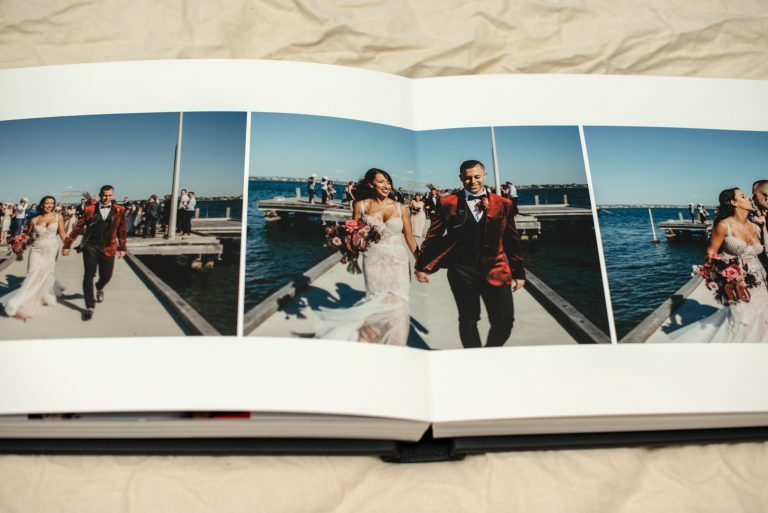 As designers and a passion for telling love stories in print, our service fits between your wedding photographer who has provided you with digital photo files and album manufacturers that are not accessible by the general public, offering a full wedding album delivery service. 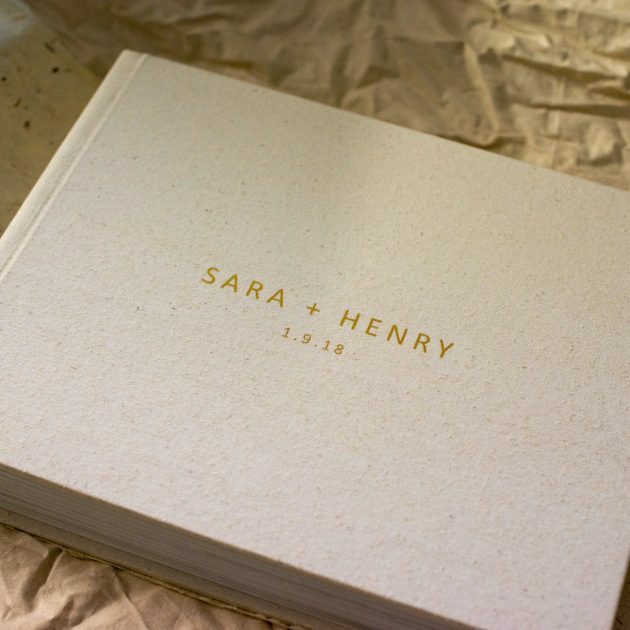 Forget the idea of the awkward heavy traditional wedding album that gets hidden away in a cupboard. 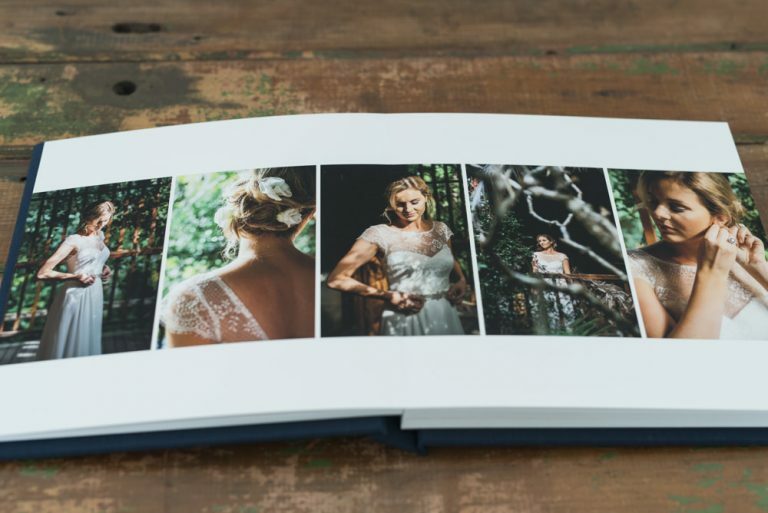 The Coffee Table Book is here to change your mind through our beautiful albums. 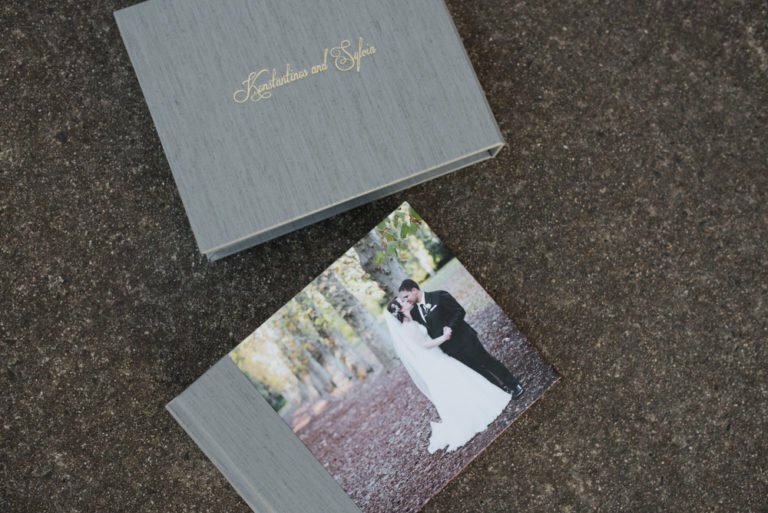 We believe your album should sit on your coffee table to be able to share the memories of your special day with your loved ones. There are a number of tasteful cover options so your album will blend in with your home decor. 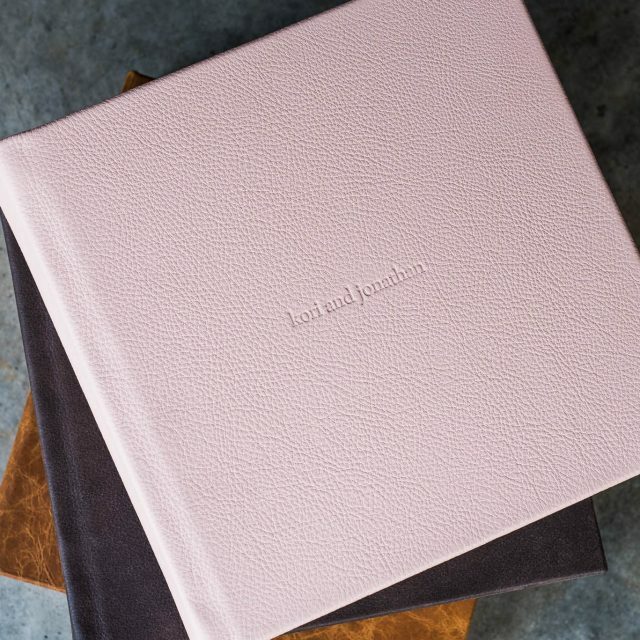 Choose your album cover material and colours from the many options available – Leather Cover Albums, Linens & Silk Fabric Cover Albums and Photo-Wrap Cover Albums. 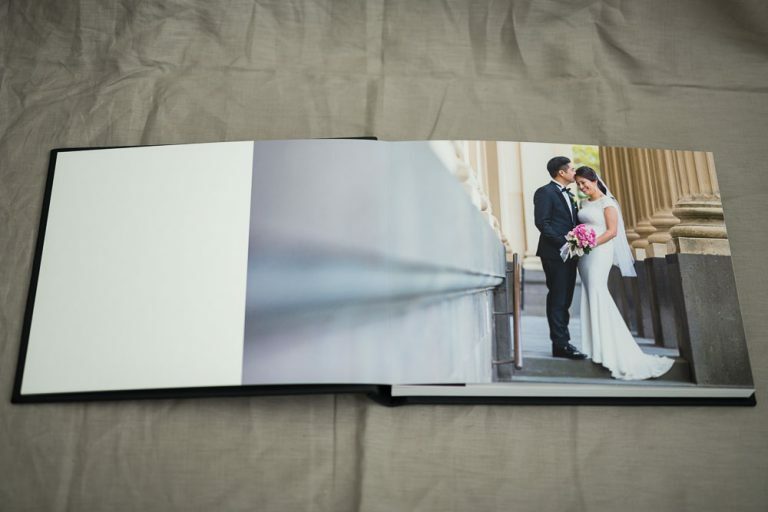 Our lay flat wedding photo albums have beautiful fine art archival-quality pages with a matte finish. 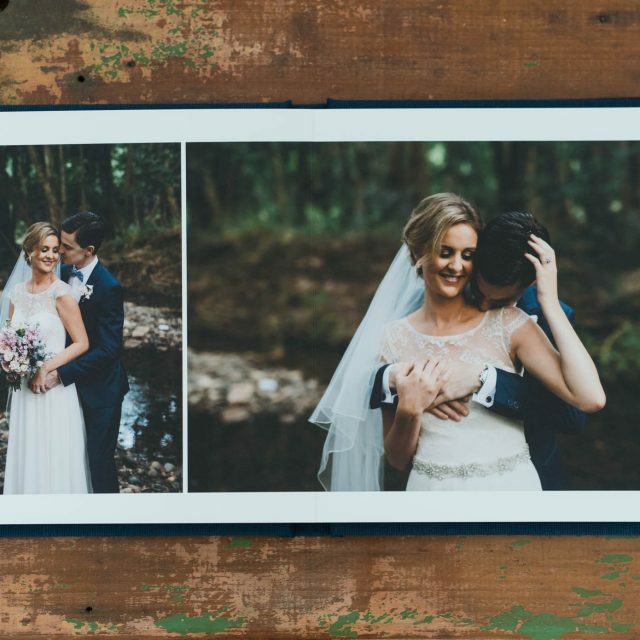 We take the digital photos you received from your photographer, selecting the best photos, then design beautiful storytelling layouts to fill the pages of your wedding album. We will then correct exposures, make colour corrections and retouch the selected images that appear in the album. 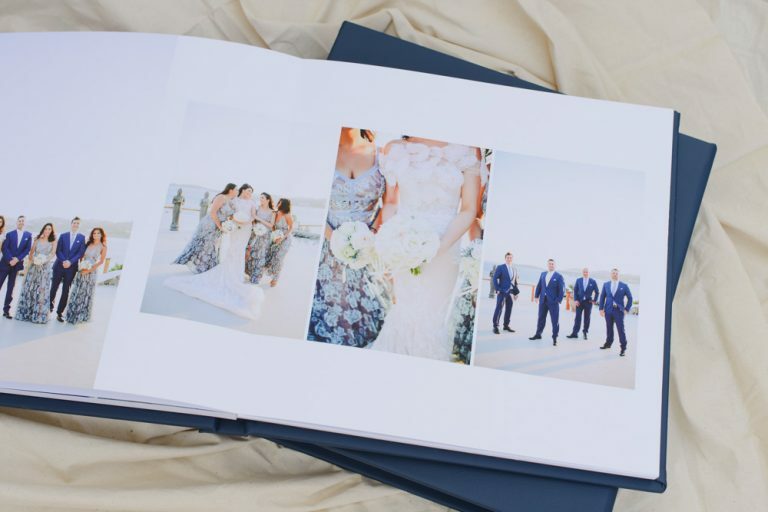 You then have the opportunity to proof the album design and make any changes to ensure all your favourite wedding photos make it into the album design. 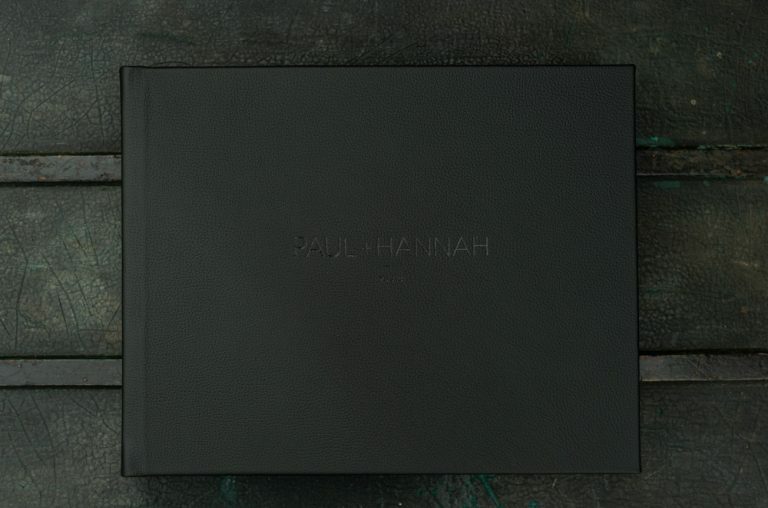 We then have your album printed, manufactured by master bookbinders and delivered to your door. We happily welcome album orders from all couples including the LGBTQI community. 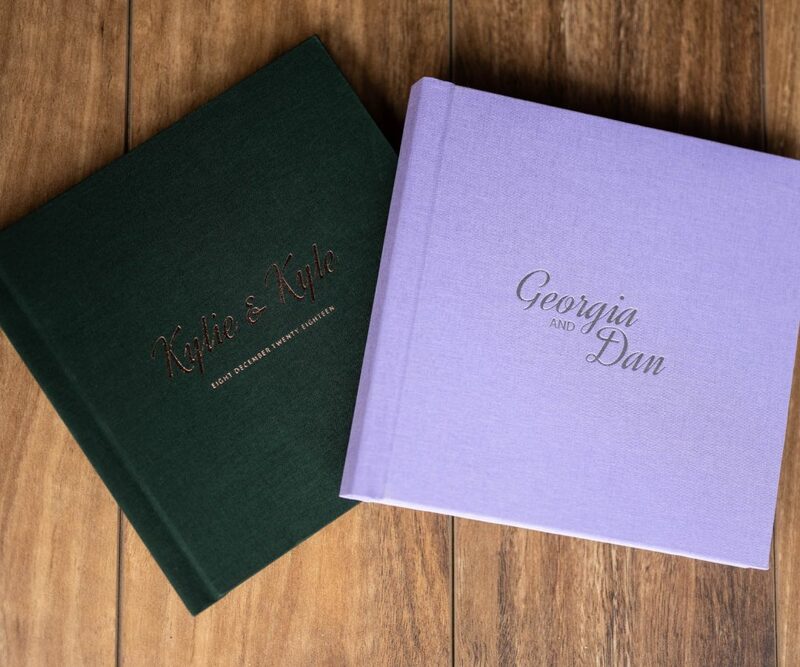 We do what we do because we love a beautiful love story and can’t wait to print your wedding day memories in one of our bespoke wedding albums. Choose from classic black & navy leathers, rustic browns and soft pastel tones. 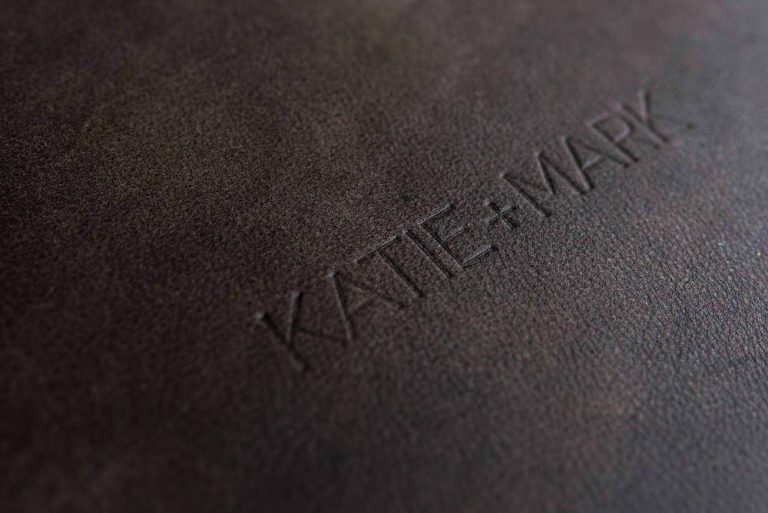 Leather cover albums can also have the bride and groom names and wedding date embossed on the cover for a personal touch. 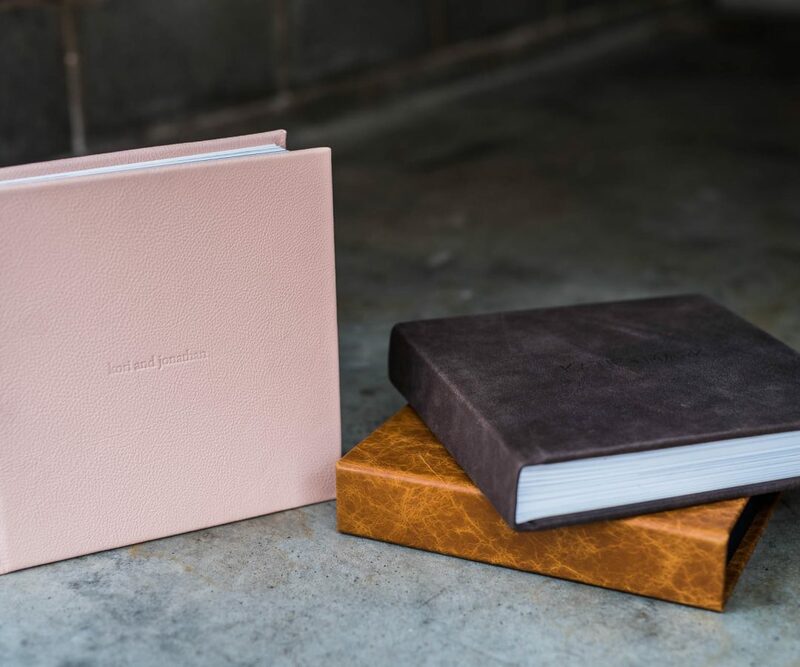 Embossing is available in Gold, Silver, Rose Gold, Copper, Black, White & Turquoise foil as well as Blind (clear) embossing which shows the colour of the album cover material. Choose from a selection of linen and silk fabrics in bold and natural colours. 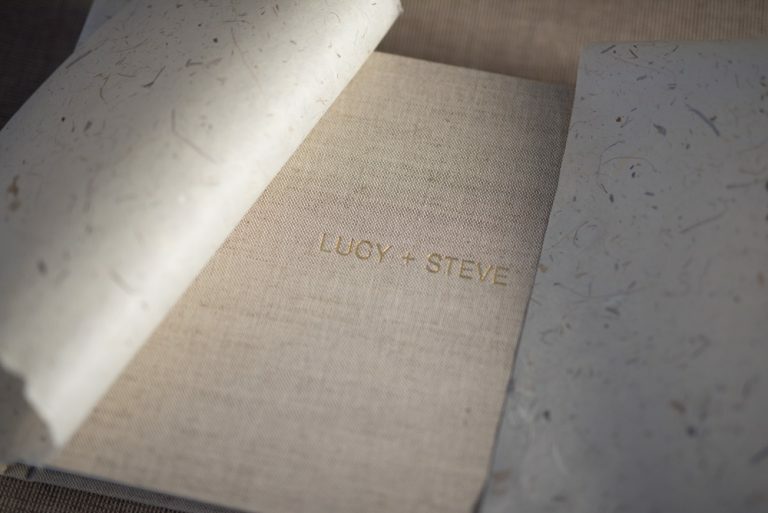 Fabric cover wedding albums can also have the bride and groom names and wedding date embossed on the cover for a personal touch. 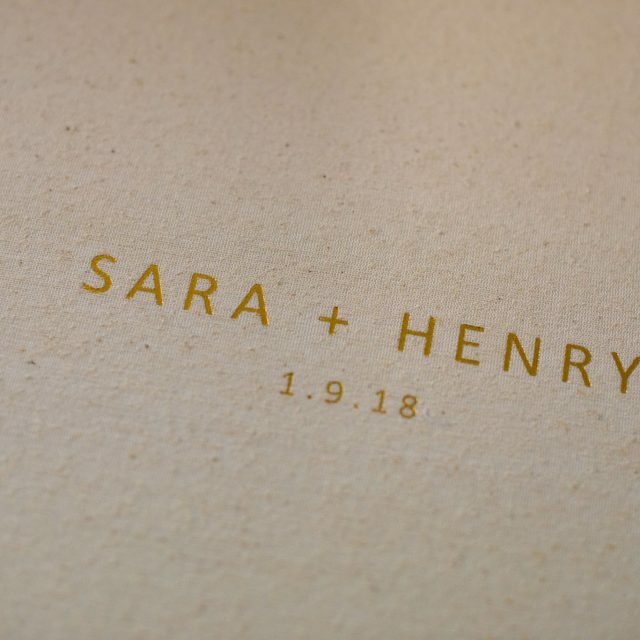 Embossing is available in Gold, Silver, Rose Gold, Copper, Black, White & Turquoise foil as well as Blind (clear) embossing which shows the colour of the album cover material. We have two options when it comes to the Photo-wrap album covers. 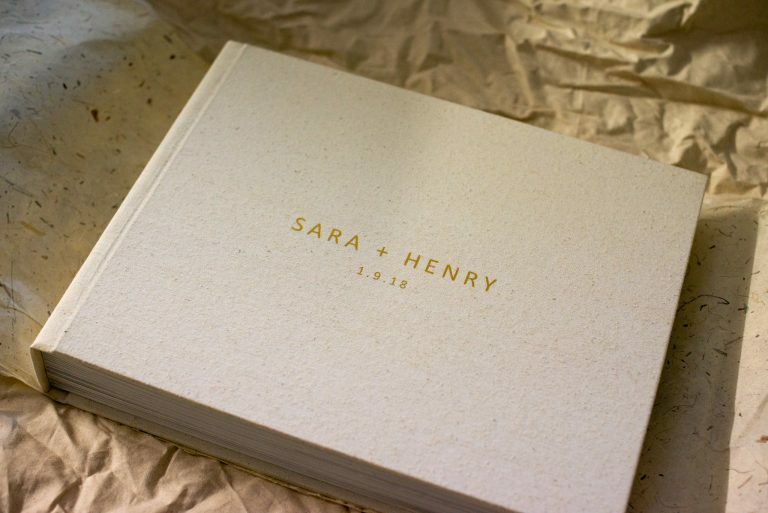 A full custom photo-wrap design that appears on the front cover and folds around to the back cover. 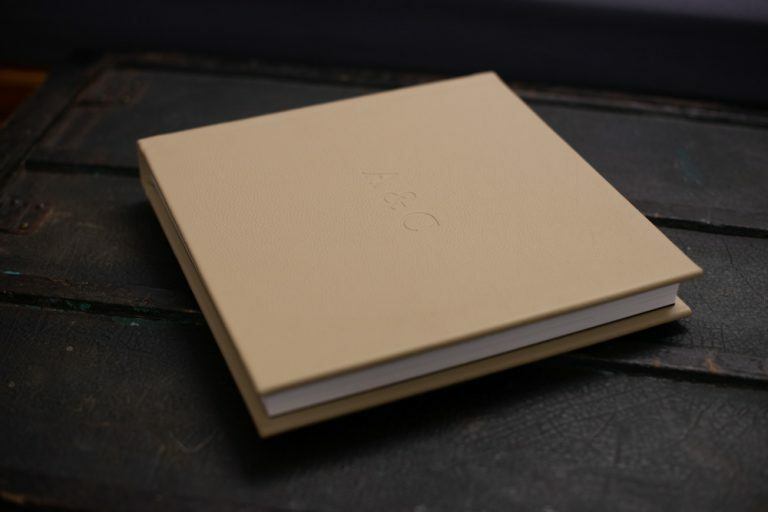 The other option has the photo on the front cover with either a fabric or leather on a small section of the front cover and then wraps around the spine and on the back cover (as pictured). Our quality guarantee is simple — we stand behind the albums we create. If you are not satisfied with your album, we promise to make it right. Be the first to know when we drop new products and exclusive offers. All images featured have been professionally photographed and edited on a colour calibrated screen to ensure the best possible colour accuracy. However, please note that colours can vary on different monitors & devices.